Building Beautiful Homes with Integrity, Expert Craftsmanship and Personal Service Since 1921. 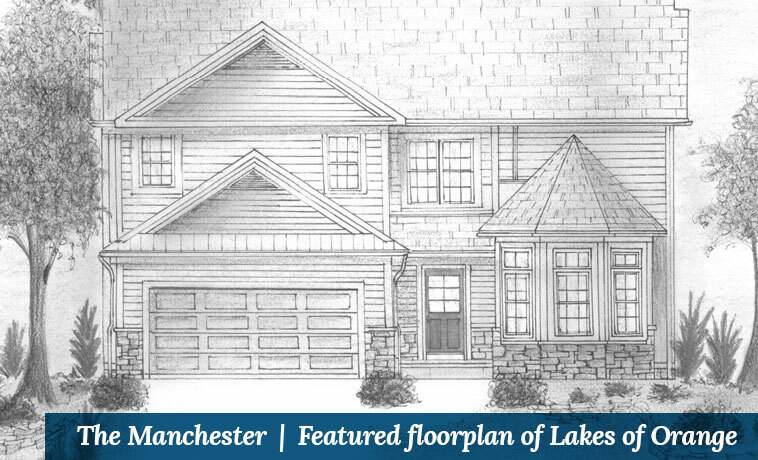 The Manchester features a spacious 3,580 Sq. Ft. interior.